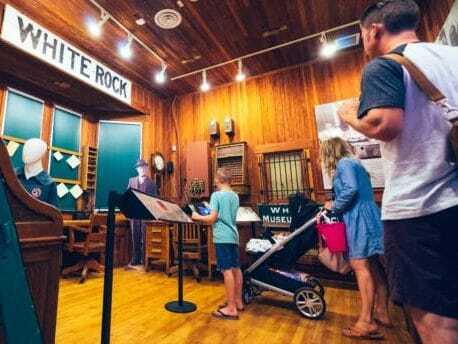 This 500 square foot exhibition explores stories about White Rock through the eyes of both adults and children. 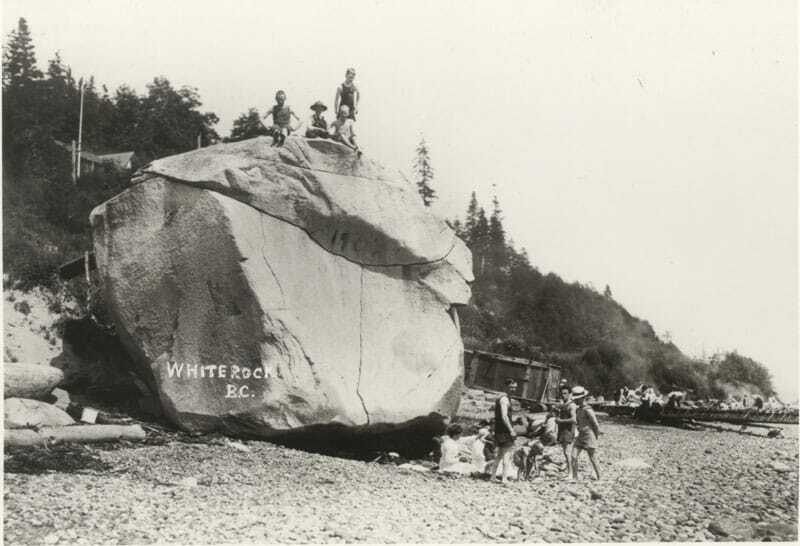 City By the Salish Sea takes up White Rock’s most iconic landmarks (the rock, the pier, and the train station), and delves into stories from the Semiahmoo First Nation and early schools and hospitals. The gallery features interactive features to help you engage with the material. It also includes the White Rock train station’s ticket office from the 1950s. 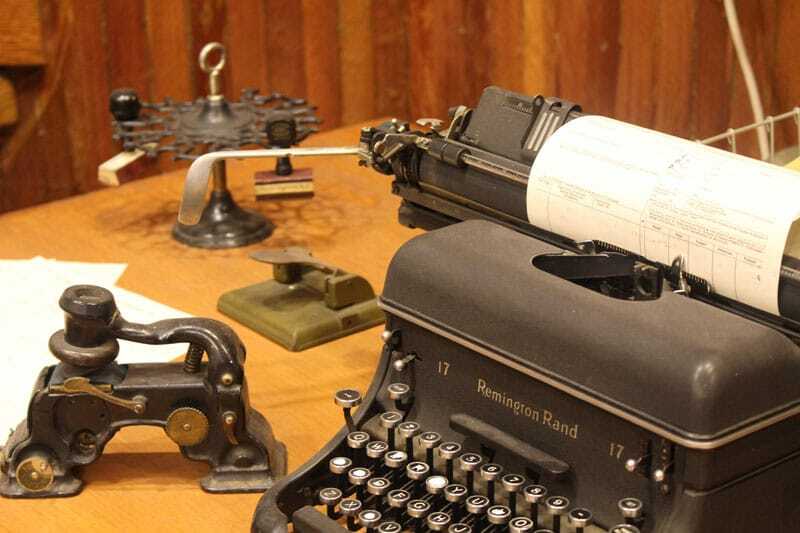 Step back in time, and experience how the office would have looked more than 60 years ago. The children’s area of the gallery illuminates the natural history of the area through floor to ceiling murals that integrate a dynamic magnet wall. This area provides an interactive campsite, similar to those of early settlers and campers in White Rock and celebrates the legacy of the trains in White Rock with a train engine to climb inside. Local muralist, Lauralee LaMarche who designed and painted the entire space, has created an environment that brings the room alive. This exhibition was made possible with support from the Government of British Columbia and the City of White Rock. 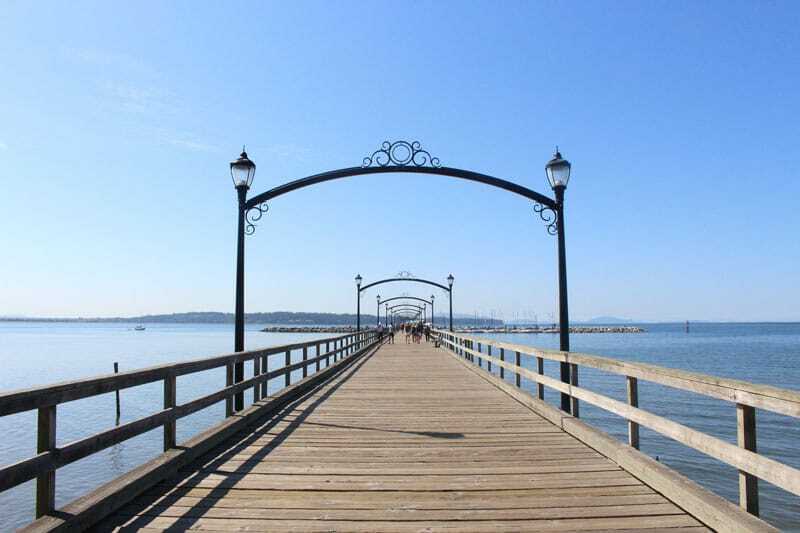 Photos courtesy of Explore White Rock.